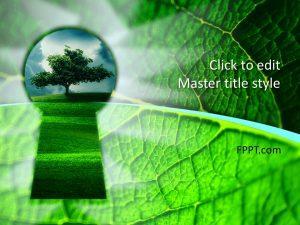 Free Plants PowerPoint Templates provide images of different plan species in the form of PPT backgrounds. 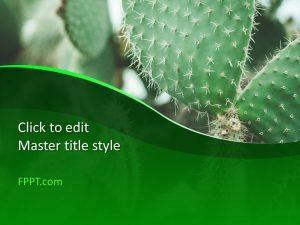 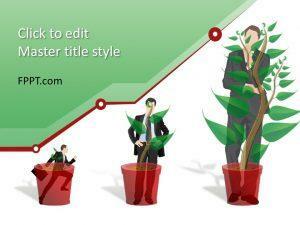 With these plant themed slide designs you can create presentations about a wide array of topics related to plants, botany, ecosystem, the environment, forests, conservation, etc. 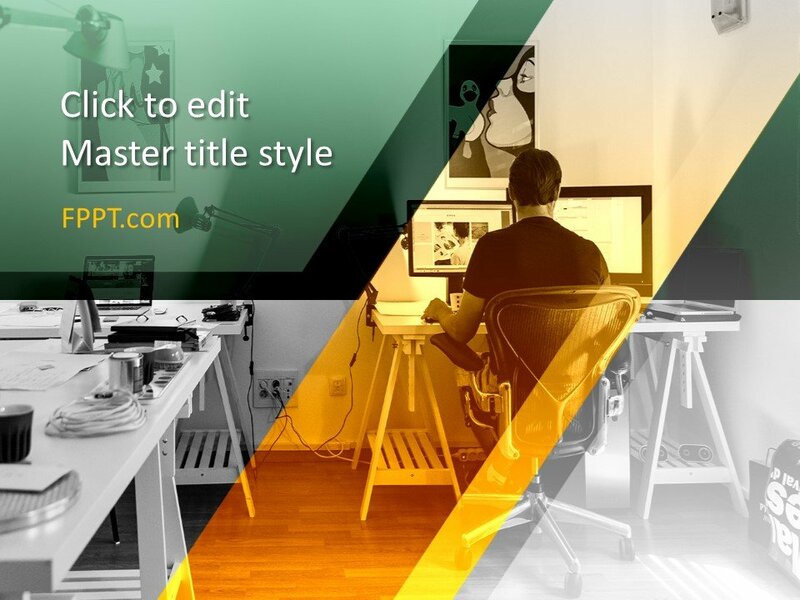 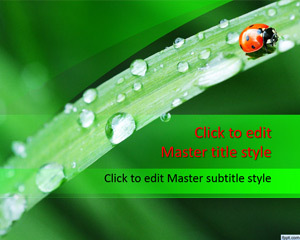 Alternatively, these PowerPoint backgrounds can also be used for covering other apparently unrelated topics, as these slide designs can be also used as general-purpose templates. 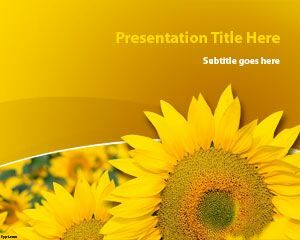 Also see these Free Flowers PowerPoint Templates.